Profound wisdom comes through reflection on dreams. Every dream presentation has a meaning. 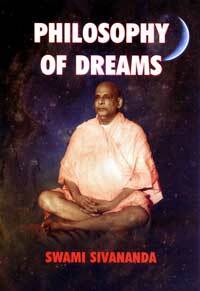 Dreams reveal us that aspect of our nature, which transcends rational knowledge. Many riddles of life are solved through hints from dreams. 95 pages.